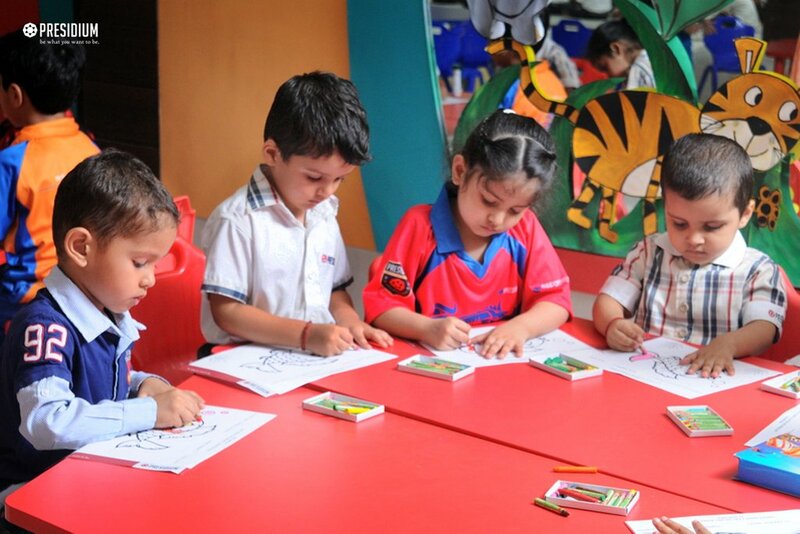 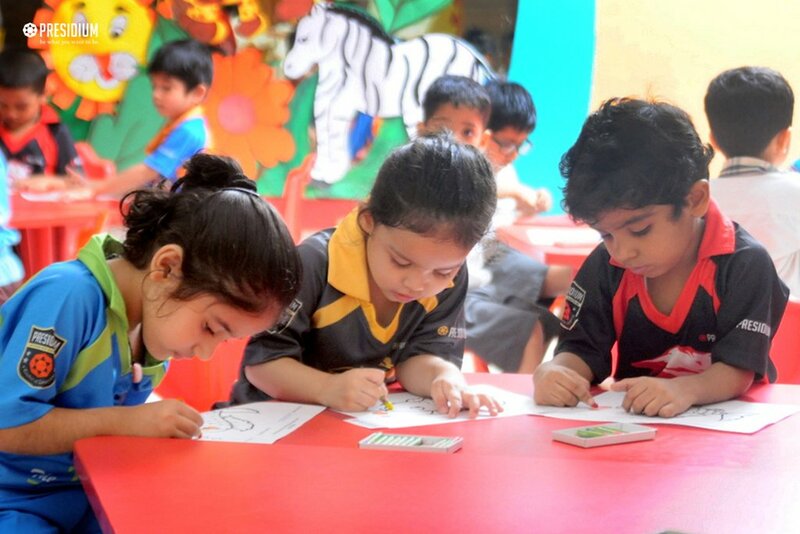 Keeping this thought in mind, Presidium organised the 'Art from Heart' colouring competition for grade nursery to prep to explore the creativity of the students. 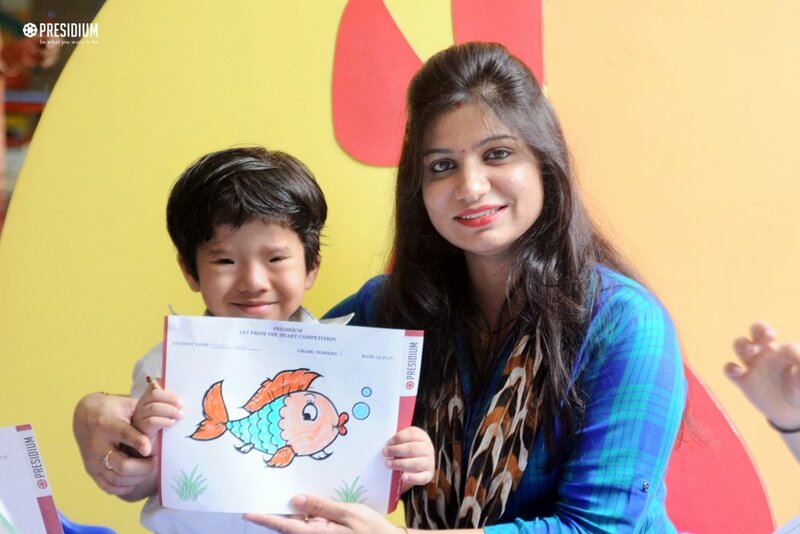 The students were thrilled to showcase their artistic skills in colouring. 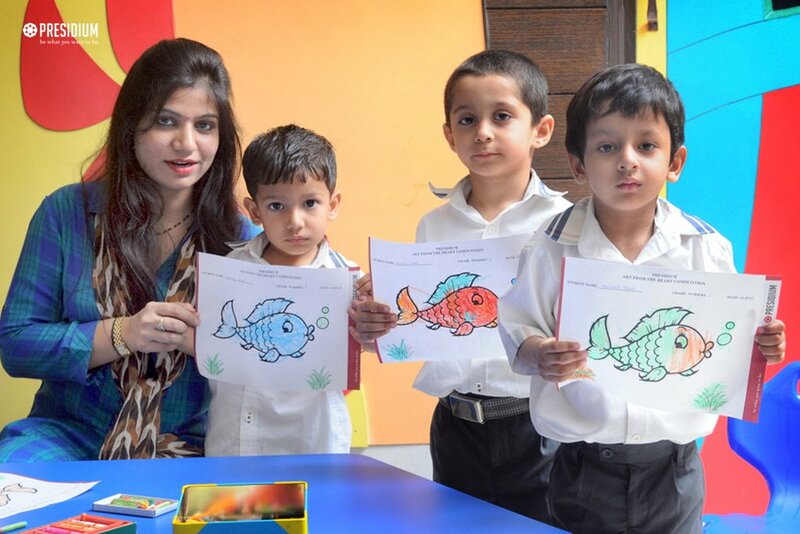 They enjoyed exploring the colours and painting their imagination on the colouring sheets provided to them. 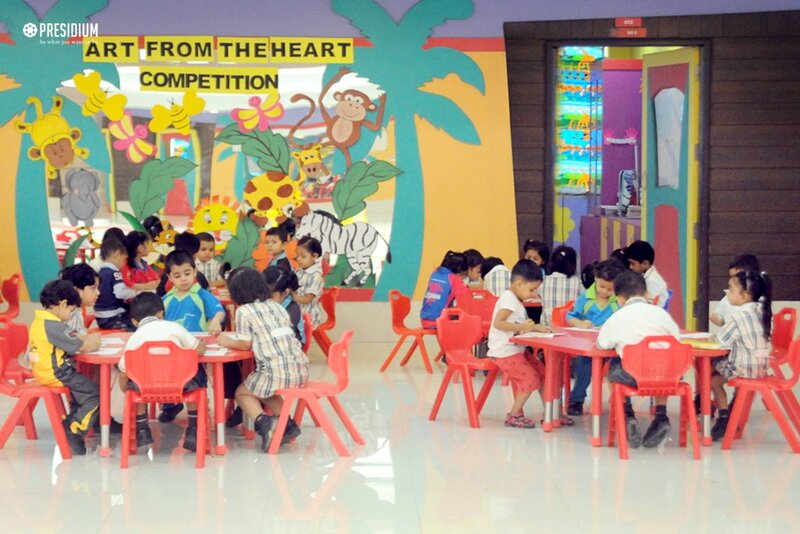 Proving that colouring is a valuable art of self-expression, the competition encouraged the hidden artist in the talented students of Presidium, Raj Nagar. 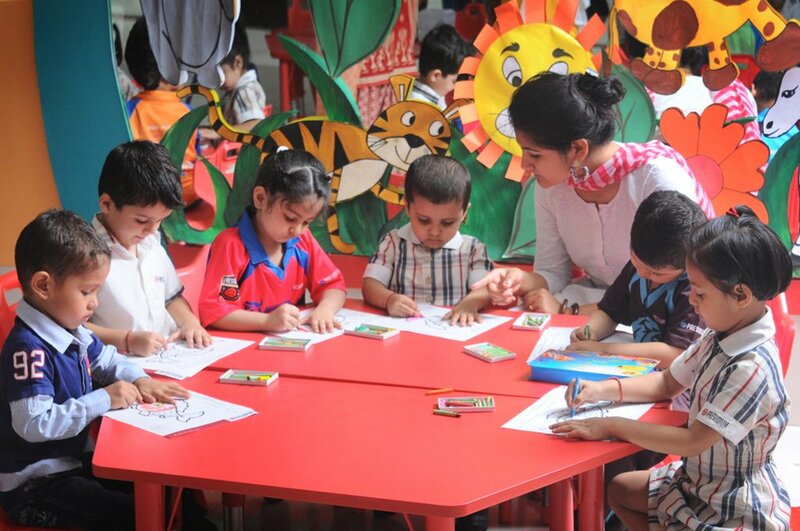 Expressing their immense love for art, the young artists exhibited abundant amount of creativity and had an extraordinary hands-on experience.